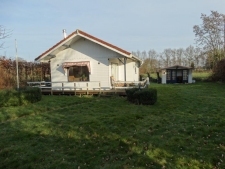 Jantina Hoeve owns 5 cottages in Ouwster-Nijgea and Rohel. 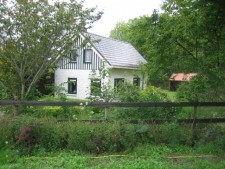 The are for rent and suitably furnished for long stay. You can contact us for prices. Pleas call us (031) 0513 551 122 or use the contact-form. Cottage layout: kitchen, generous living-room, 2 bedrooms. Facilities: Shower and toilet, washing-machine, refrigerator freezer; 4 burner gas hob, microwave. Heating: Central heating and stove. Contact: Tel. (+31) 0513 551 122 or use our contact-form. Sleeps: max. 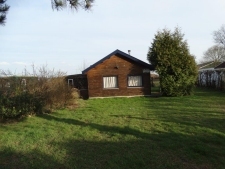 2 adults and 2 children..
Cottage layout: Open kitchen, generous living-room, 3 bedrooms. 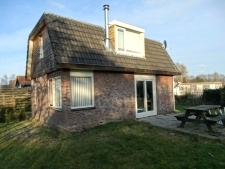 Adress: Jetse Veldstraweg 97, 8514 CN Ouwster Nijega. 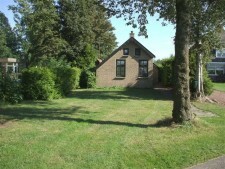 Adress: Jetse Veldstraweg 87, 8514 CN Ouwster Nijega.